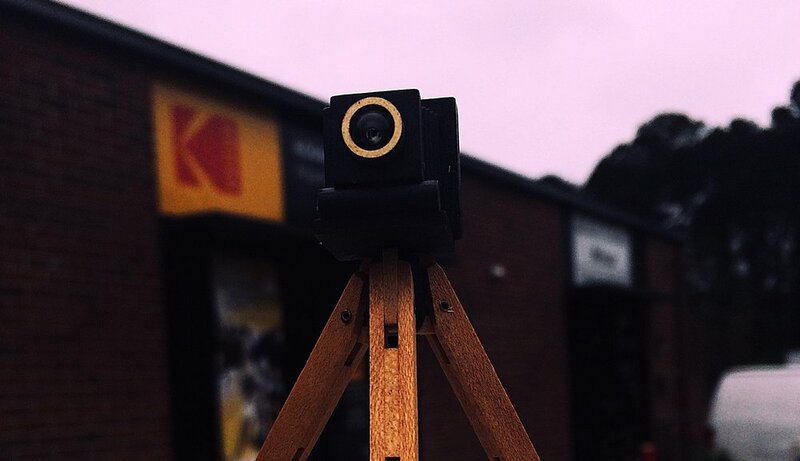 Kodak Film Lab Atlanta in conjunction with the Atlanta Film Society will host an introductory course on film cinematography. Local Atlanta Cinematographers will be on hand to demonstrate film loading, camera operations, lighting and you will have the opportunity to actually film using 16mm Kodak Motion Picture Film. You will also have the experience to see film being processed and then transferred.